Criterion Systems is working with the Learning Center-Las Vegas to support its new cybersecurity apprentice program. 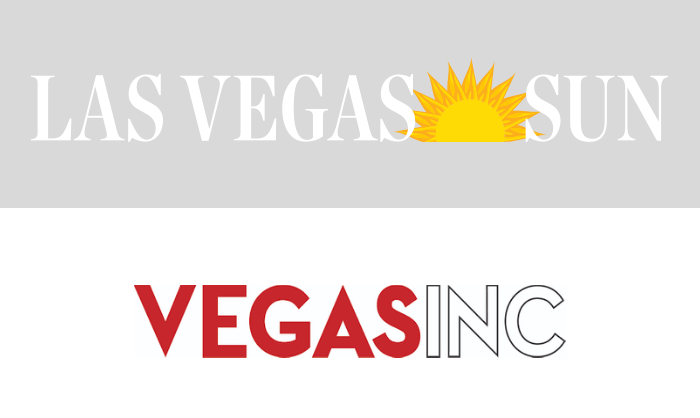 The Las Vegas Sun/Vegas Inc. Notes column wrote a brief about the news. You can read it here.